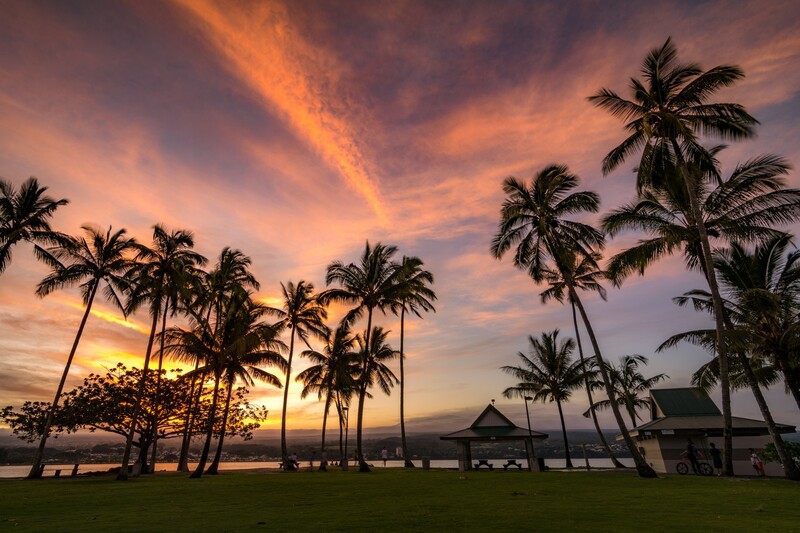 The third annual photographers contest now is open. Deadline for entry is Thursday, September 20, 2018. 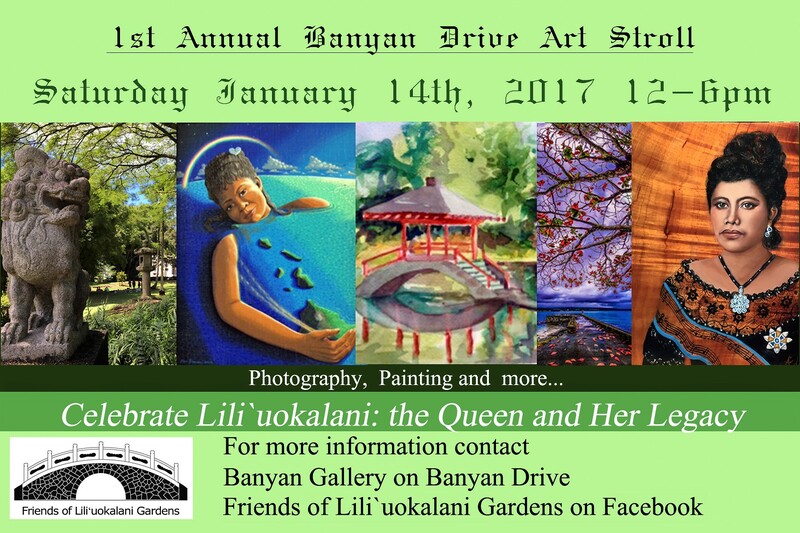 Special exhibits of the winning images are held each year during the Banyan Drive Art Stroll, held the second Saturday of January. 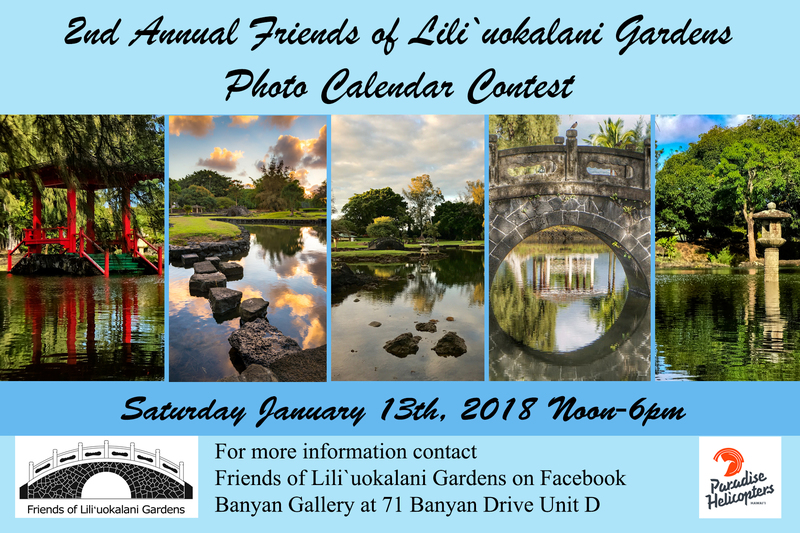 Inviting Photographers to enter their images in the 3rd Annual Friends of Lili`uokalani Gardens Photo Calendar 2019 Contest that celebrates the centennial of Lili`uokalani Gardens in Hilo Hawai`i. 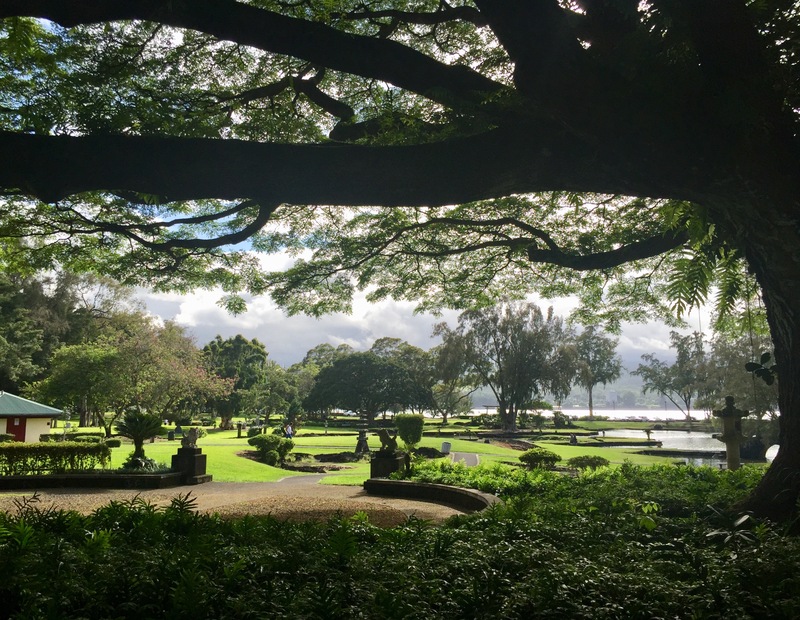 Lili`uokalani Gardens is composed of four parks: the original Japanese-style landscape nicknamed Nihon Koen bounded by Banyan Drive and Lihiwai Street, Moku Ola (Coconut Island), Rakuen, and Isles. 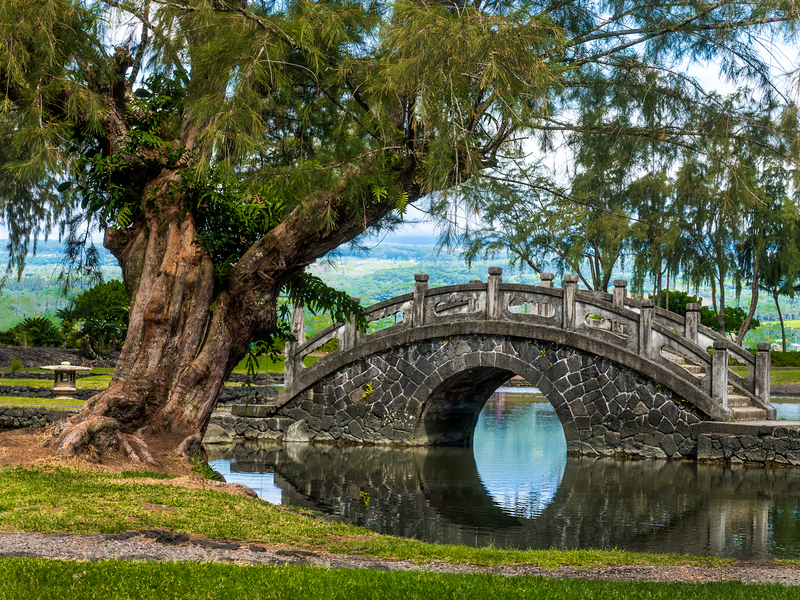 When the garden around Waihonu was built a hundred years ago, Hilo was known as The Crescent City. 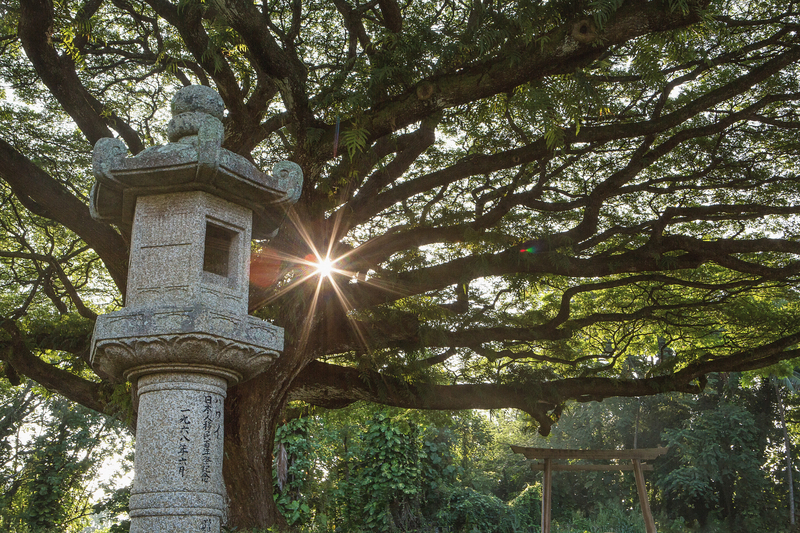 Selected Photographs of the Gardens will be featured in the 3rd Annual Friends of Lili`uokalani Gardens Photo Calendar. 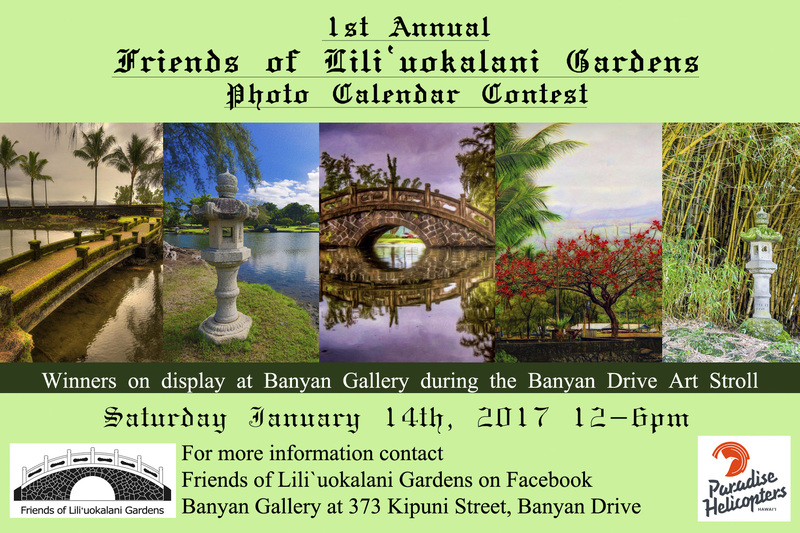 Proceeds from calendar sales will help fund the work of Friends of Lili`uokalani Gardens to improve and beautify the park. There is no entry fee for this contest. 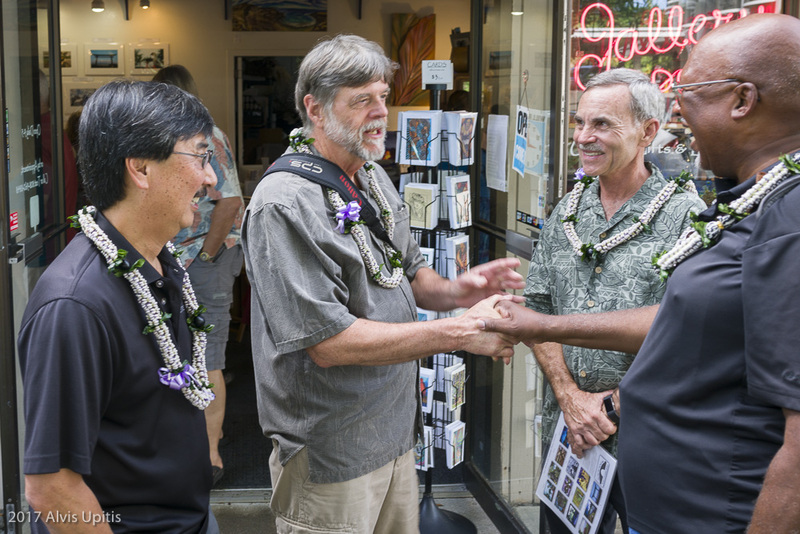 The photographer whose image is chosen for the calendar cover will receive a free flight on Paradise Helicopters with Bruce Omori and Mick Kalber, award winning volcano photographers. New work is encouraged. Images accepted in previous years are not eligible. A photo credit will appear with each selected calendar image. Photographers featured in the Calendar will receive 2 free calendars for full page or 1 free calendar for side image. 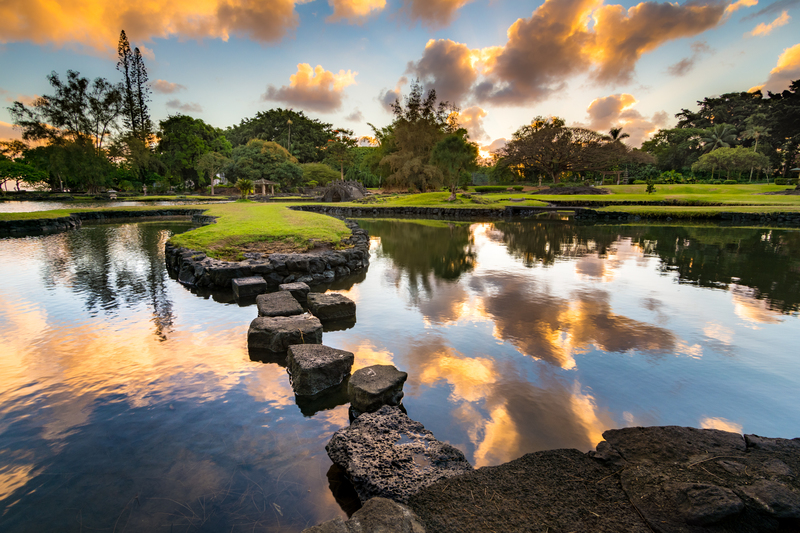 Photographers whose images are selected for inclusion in the calendar will be asked to provide a full resolution file for printing and a signed release that grants the Friends of Lili`uokalani Gardens one time use of the image in the 2019 calendar and any current or future use for promotion of calendar. 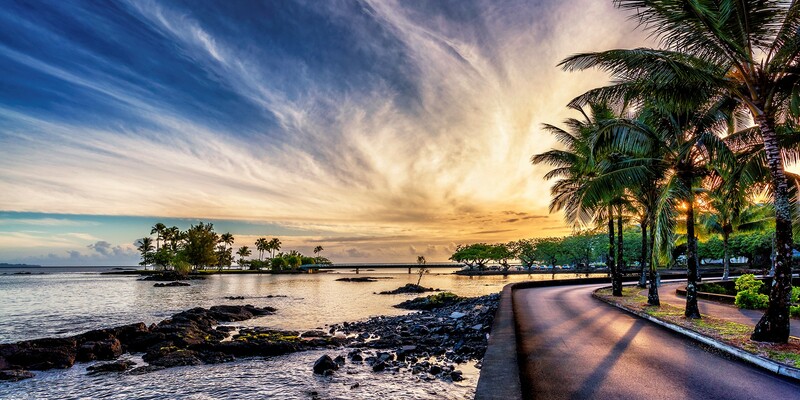 Photographers retain all rights to their images. 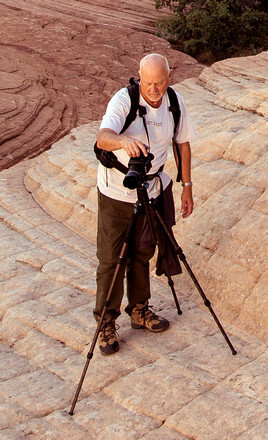 The entries will be selected by professional photographer, Mary Goodrich. Mary Goodrich of Volcano is a self-taught photographer. 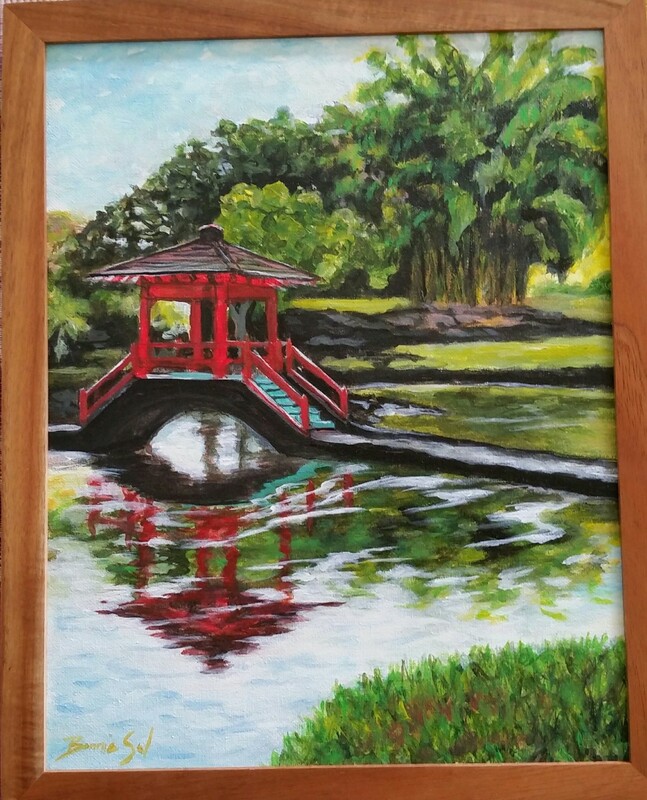 Her works have been exhibited nationally and internationally and purchased by the Hawaii State Foundation on Culture and the Arts. 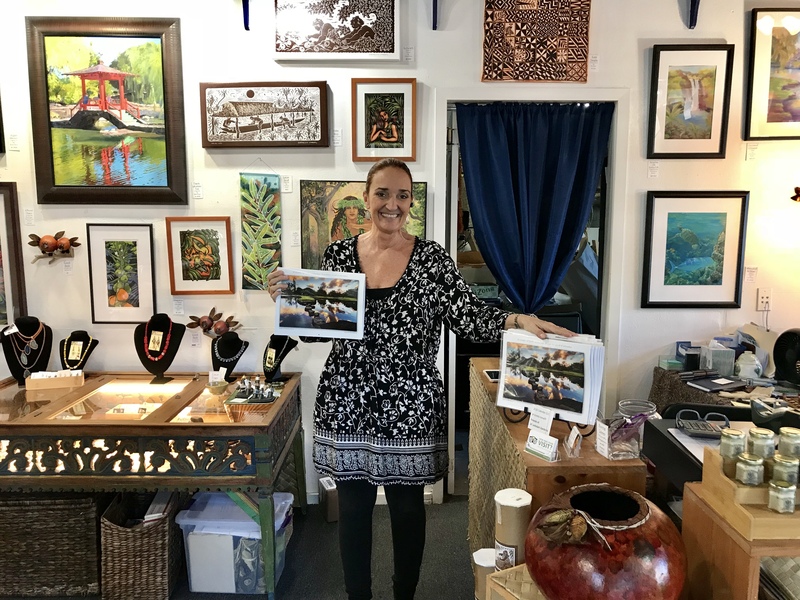 Her photographic experience ranges from multiple projection slideshows, B&W darkroom printing and hand painted silver prints, Polaroid transfer, and Photoshop. She currently is exploring iPhoneography. 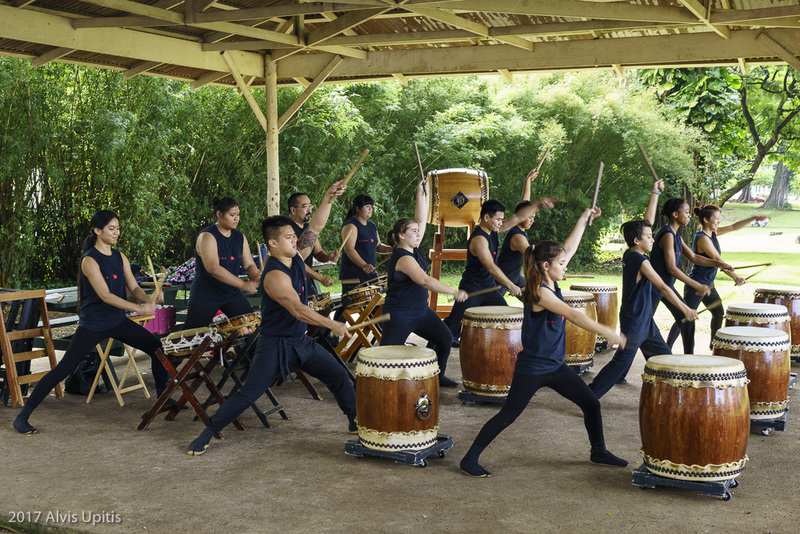 Saturday January 12, 2019 noon to 6 p.m.